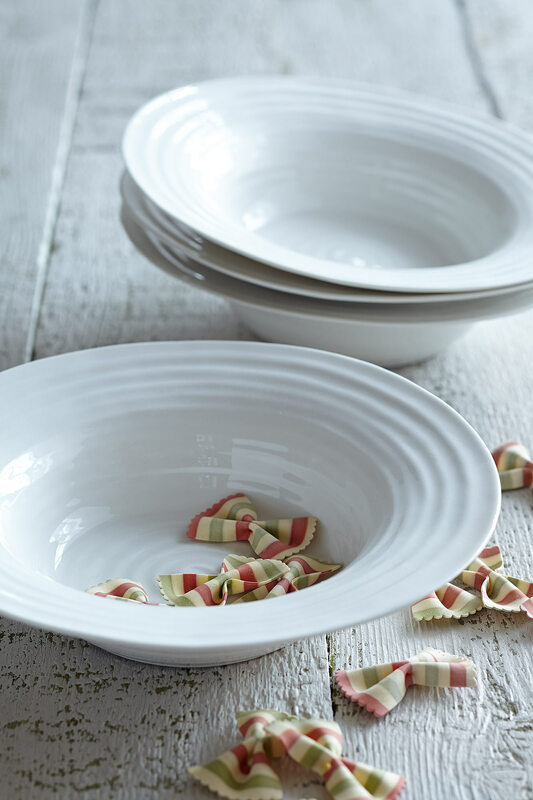 The beautifully rippled design of Sophie’s White Porcelain Bistro Bowls are wonderfully tactile with an organic, hand made feel. 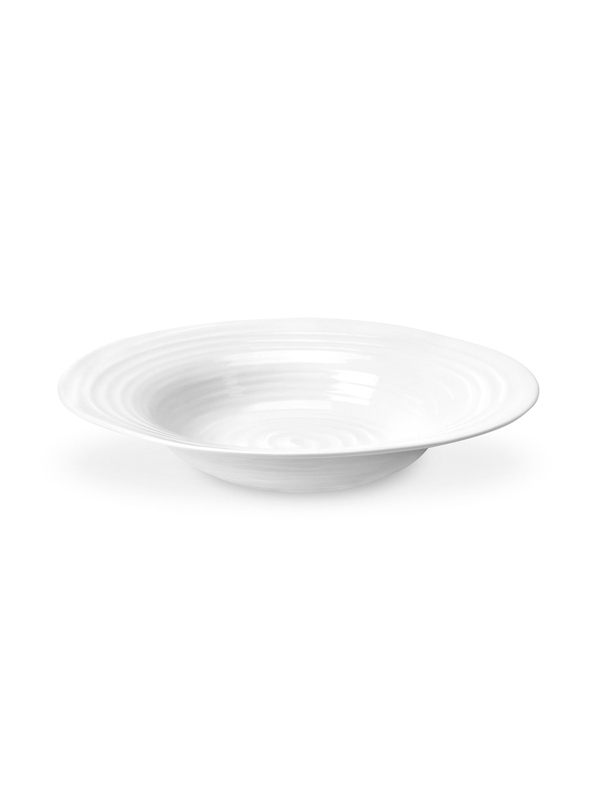 These fantastic bowls have elegant and generous proportions. They are ideal for lovely salads, piles of pasta and scrumptious stew.